With a quick implementation process that requires no upfront capital expenditure, Health iPASS is the payment system of choice for healthcare organizations looking to maximize ROI. 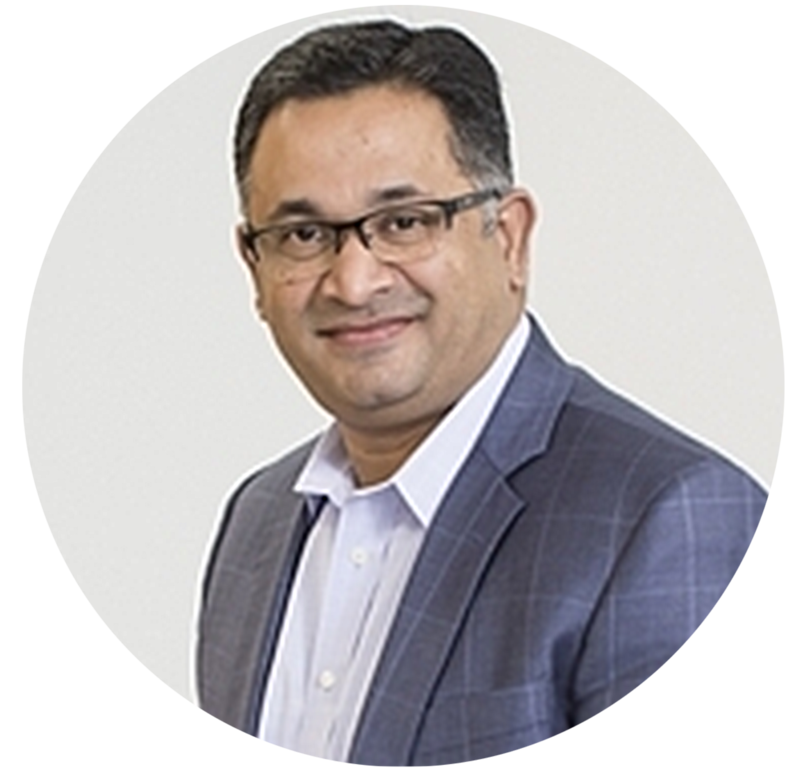 "With legislative changes, marketplace shifts, and changing demographics, the world of healthcare technology is more complicated than ever. The vendor landscape is extremely crowded, and while many providers offer solutions that help both practices and patients, it can still be difficult to choose technology that maximizes ROI. The intuitive, transparent, patient-centric payment system provided by HealthiPASS will improve your practice’s bottom line in a number of ways." We hope that you find this eBook a practical resource to help you improve patient net collection rates at your medical practice. 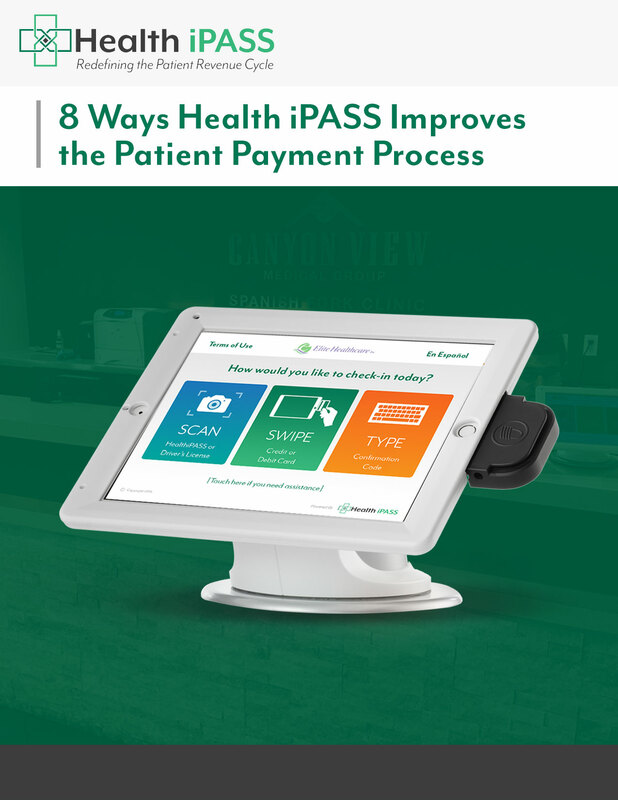 Culled directly from research provided by our clients, this guide offers 8 distinct examples of how Health iPASS improves patient payments, reduces the cost to collect, and essentially removes the guesswork on whether you will be paid for services rendered. The eBook contains some additional gems that may surprise you on how implementing a patient revenue cycle can benefit your practice. Trust me, it's worth the read!